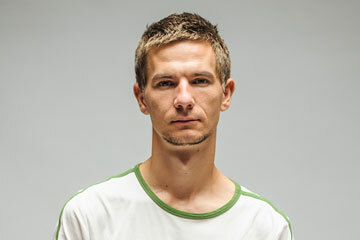 Tomáš Halász (*1984) is a award-winning photojournalist specialized in NGO photography. His work was published in a number of media outlets including American press agency AP. He has worked for number of NGO's including Greenpeace Slovakia, Open society foundation. Tomas is based in Bratislava, Slovakia, Eastern Europe.